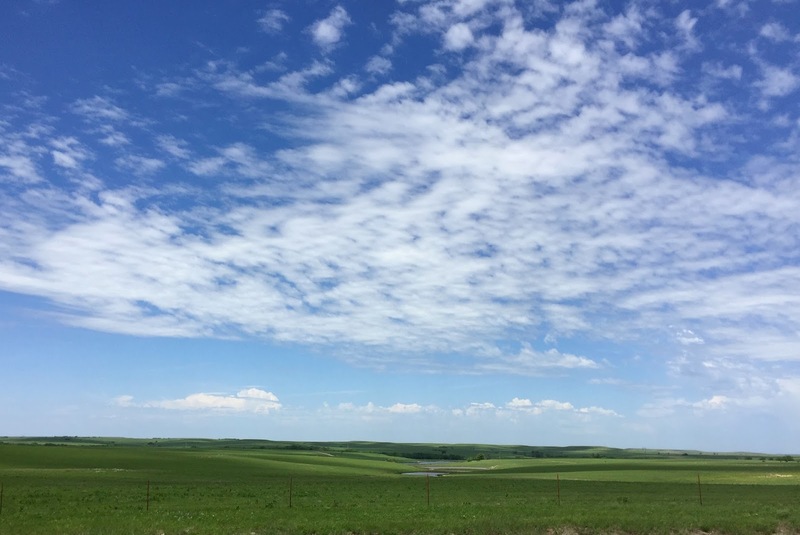 MSE Creative Consulting Blog: You've Got to Visit the Flint Hills! One problem photographers frequently express with regard to the Flint Hills is that they are so vast, they are difficult to capture. Viewing these after I took them is that they appear flat. They aren't. They are beautiful green rolling hills. One gets feeling of serenity and oneness with nature in the Hills. 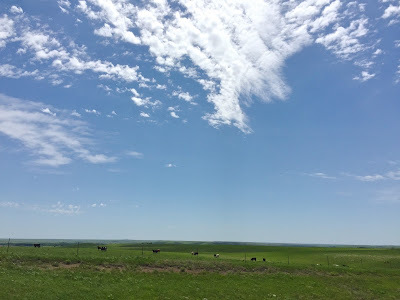 If you are looking for an undiscovered treasure, the Flint Hills of Kansas is what you are looking for! You are right man it is such a beautiful place. Here are a few snapshot tips I use with good results to share tohe size of the flinthills. Include a structure for scale, then crop the top and bottom so it is wide and appears more expansive. Cloud structure on the horizon is also a great thing to photograph. If you are using a phone with an app such as camera plus you can use some of the filters to pop the colors a bit. This also brings out the relief tin the landscape. play with adjusting the focal point so you get a sense of depth and distance. on Iphone there is a black and white filter called noir that will render any scene as damned epic. Use your macro to examine up close flowers, weeds, junk, whatever. There's a lot out there!Nice post, thanks!